Judson Pointe is located in the Steubing Ranch neighborhood of San Antonio. Built with you in mind, enjoy the convenience of nearby shopping, fine restaurants, and entertainment and we’re only minutes away from all the major freeways. 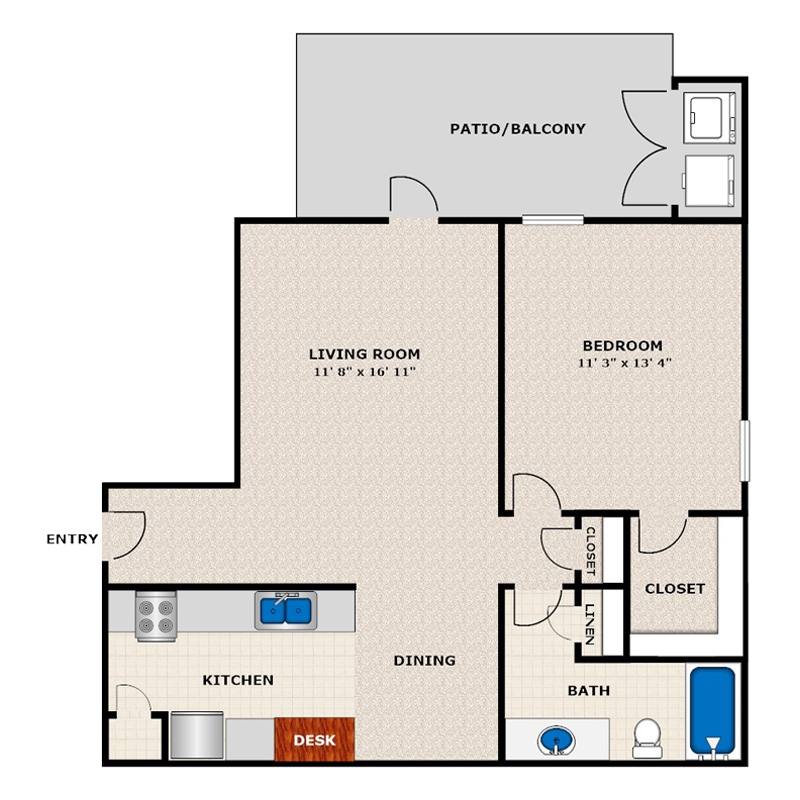 Offering spacious one, two, and three bedroom apartment homes, Judson Pointe is a step above the rest. With contemporary interiors and appealing features, there’s something for everyone. Each apartment features fully equipped kitchens with granite-style countertops, cherry or oak cabinetry, black-on-black appliances, and vinyl wood plank flooring. 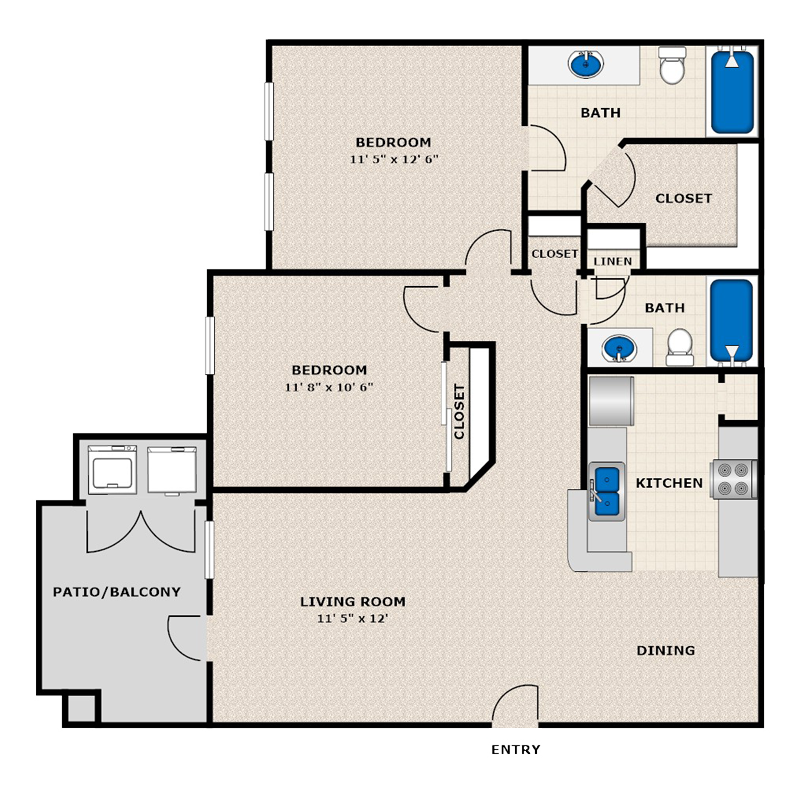 Additional features include spacious walk-in closets, ceiling fans, views, full-sized washers and dryers, private patios or balconies, and more! Come home to Judson Pointe and live the way you deserve. Finding the right place to call home in San Antonio begins with finding the right neighborhood to fit your daily schedule and the right apartment amenities to fit your lifestyle. 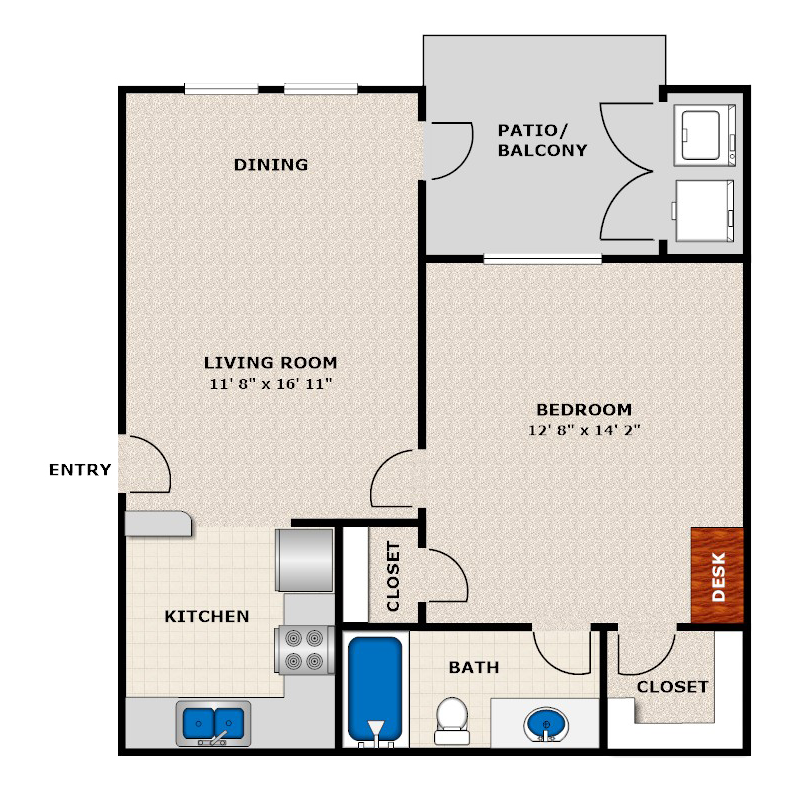 At Judson Pointe, our community was created to help make our residents lives easier. Resort-inspired swimming pool, a relaxing cabana with fireplace, outdoor BBQ grills and picnic areas are just the beginning. Our pet-friendly community offers a dog wash facility and a small and large dog bread dog parks for you to play with your puppies. To keep you wired, we feature Starbucks coffee, in our executive business center with both a PC and a Mac for your convenience. Located on the edge of the Steubing Ranch neighborhood in San Antonio, Texas, Judson Pointe, is surrounded by an overabundance of amenities. Thirteen parks, a library, shopping and other points of interest make calling the Steubing Ranch Neighborhood home rewarding. With easy access to the E Charles William Anderson Loop (1604) Judson Pointe is close to all things San Antonio, a true commuters dream. 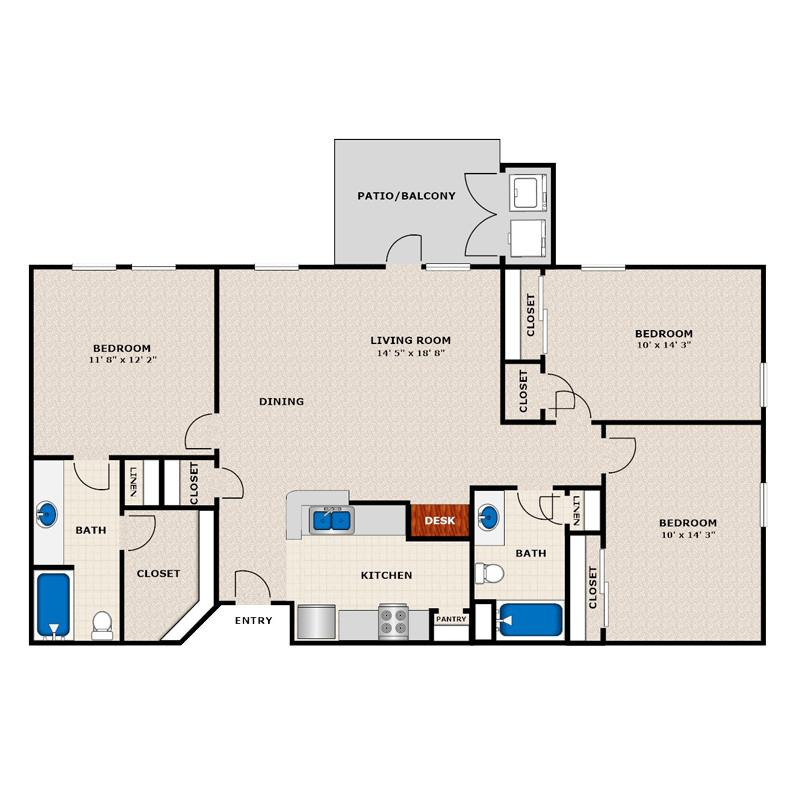 With several one, two, and three bedroom apartment floor plans to select from, Judson Pointe is the perfect place to call home. Expansive windows, private patios or decks, and oversized walk-in-closets are just a few interior amenities you are going to love about your new apartment home.